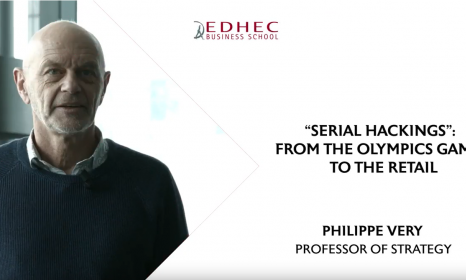 The EDHEC Business School aims to help managers to face current and future challenges. 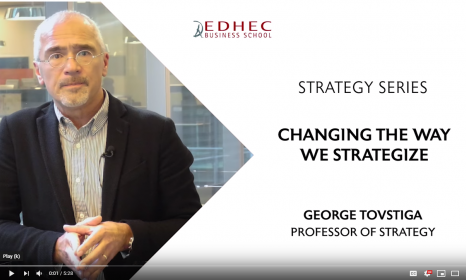 To do so, EDHEC professors and researchers produce and share an extensive and differentiated knowledge in Management, Leadership, Strategy and Innovation. This intention is reflected in the school's plans to conduct projects within a pedagogical chair focused on reflective management, a teaching chair on transformation through innovation, an innovation centre dedicated to the advancement of diversity in companies and leadership transformation. It is also characterized by sustained communications on research and educational content in Strategy. “Serial hackings”: from the Olympics Games to the Retail"